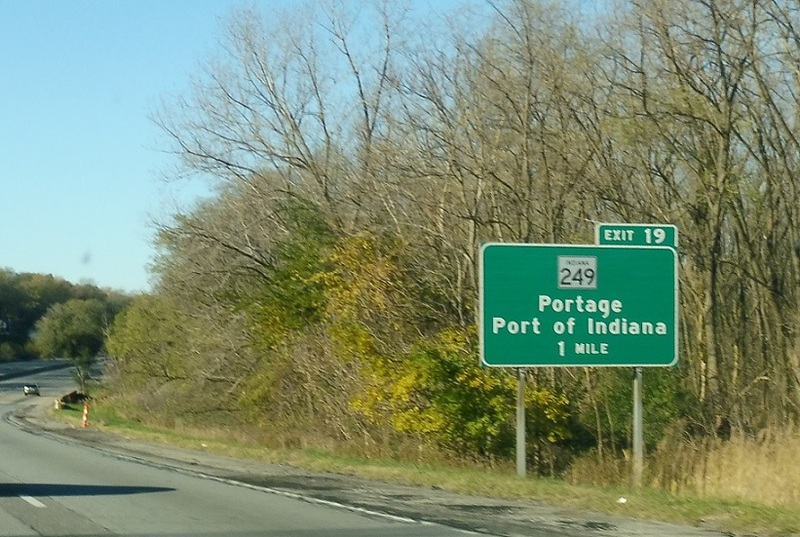 Reassurance shield after the US-20 interchange. 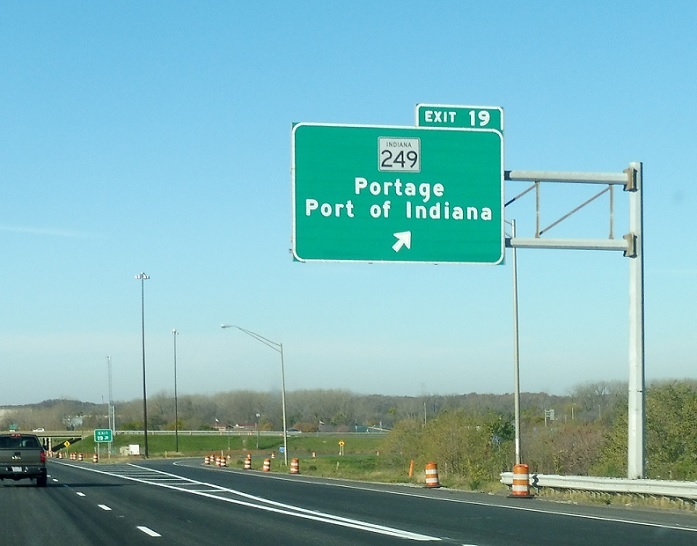 As we enter Portage, we’ll approach Indiana 249. 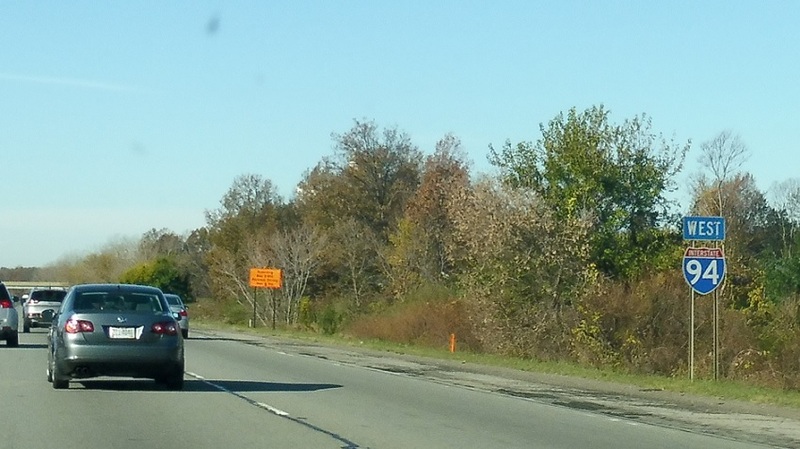 Exit for SR 249/Crisman Rd.